Quality, energy-efficient heating and cooling solutions are mandatory for homeowners who appreciate a bearabletemperatureat their property. At Everlasting Air, we create a healthy and cool interior environment with our decades of expertise and commitment to offering the best service experience to our customers. 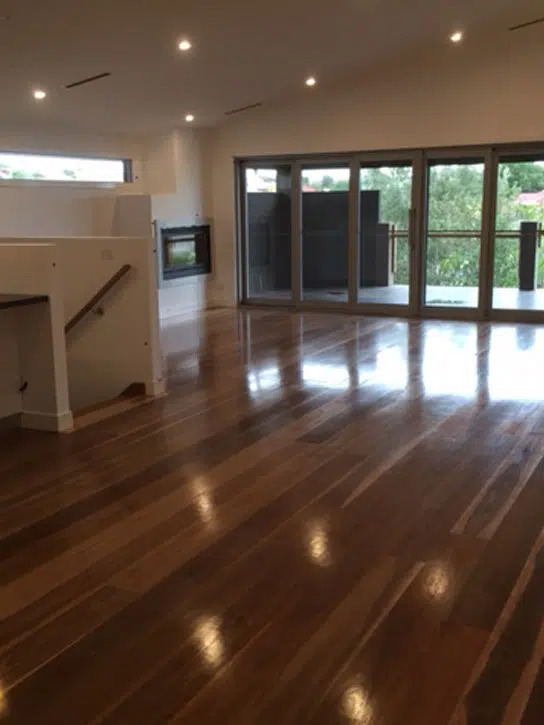 Are you searching for an ideal heating and cooling specialist for your Coburg property to manage with the changing seasons of Melbourne? 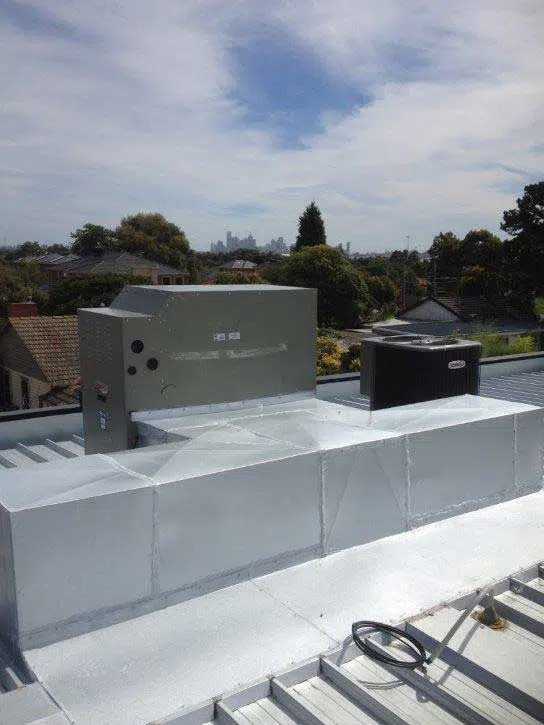 Do you want evaporative cooling and ducted heating solutions to make your summers and winters comfortable? 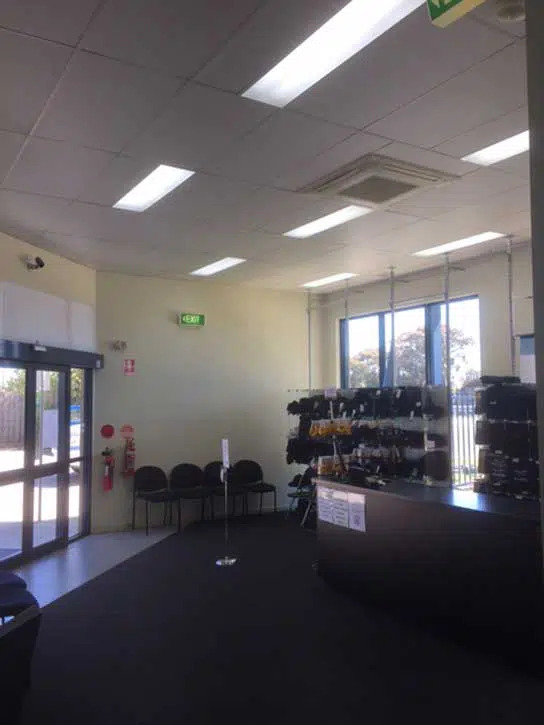 Everlasting Air offers various ranges of services such as regular maintenance, repair, and spare parts supply in addition to the installation of heating and cooling systems. Do you want the guidance to choose the right system for your property? 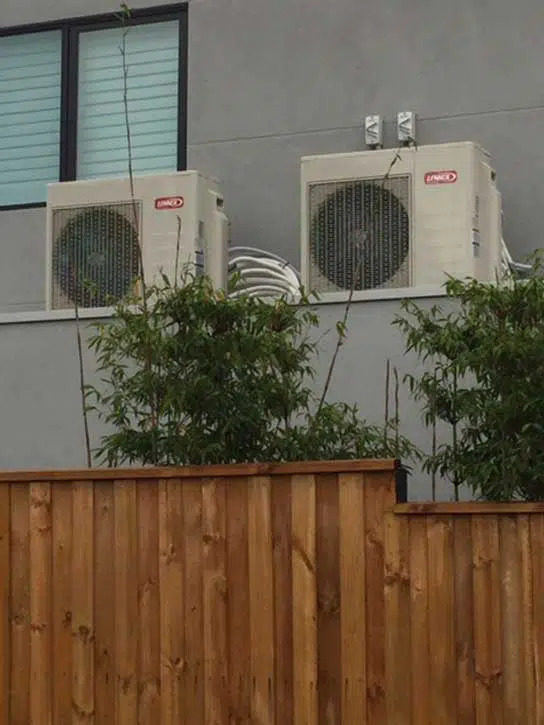 Contact our heating and cooling technicians today, and they will help you to get the ideal solution for your property. 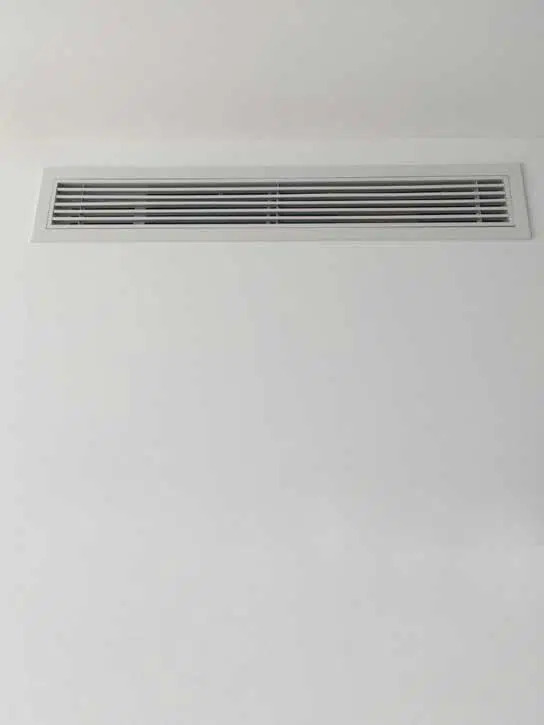 You can choose various types of heating and cooling solutions from these brands. Explore the capabilities of these brands further here. 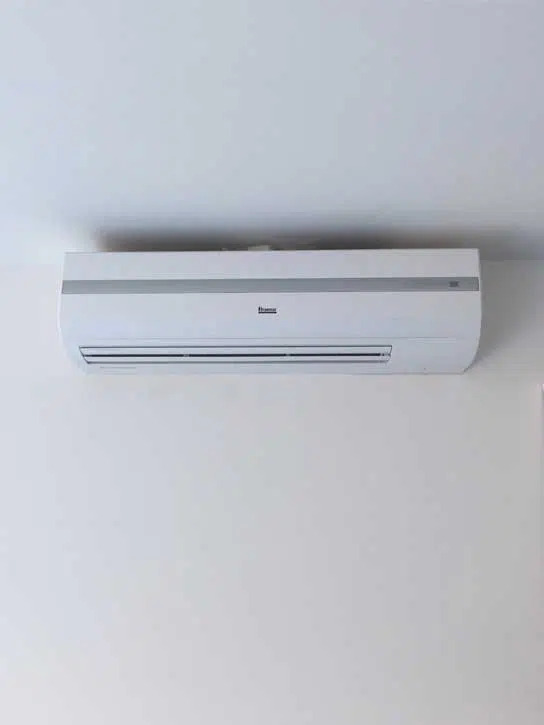 With an extensive range of products from leading brands, you can easily find the ideal heating and cooling solution that can meet your requirements, in terms of durability, functionality, affordability, and efficiency. 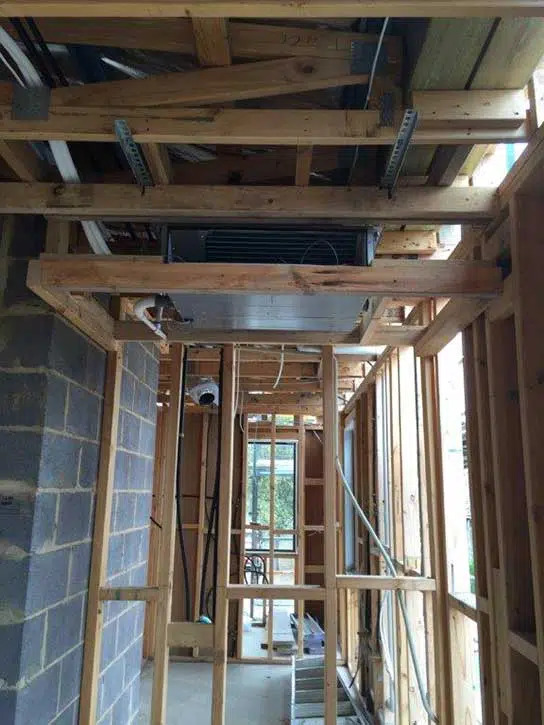 By choosing us for your air conditioning installation in your Coburg property, you are ensured to receive a professional, reliable service experience. We are very confident that you will be amazed by our efficiency and speed in providing solutions. Our technicians are pledged to provide the highest quality and friendly service experience to our customers. 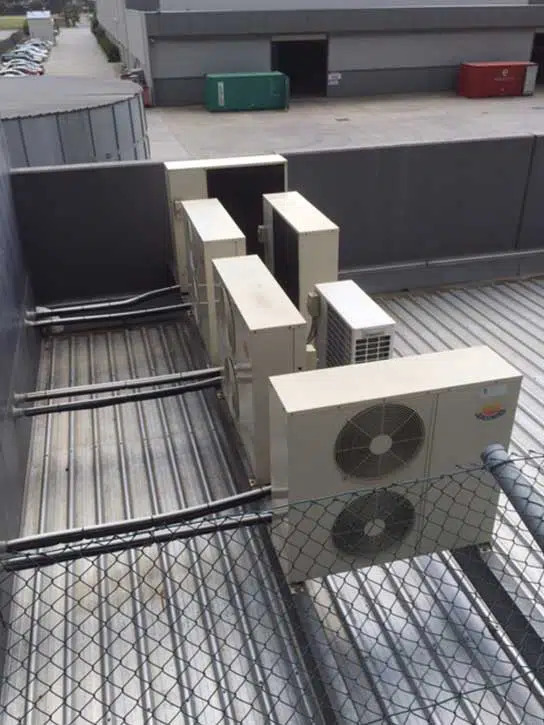 In addition to the manufacturer’s warranty, we also provide workmanship warranty for heating and cooling systems to cover the services related to installation for six years. At Everlasting Air, we want your complete satisfaction, and you can count on us for honest service always. 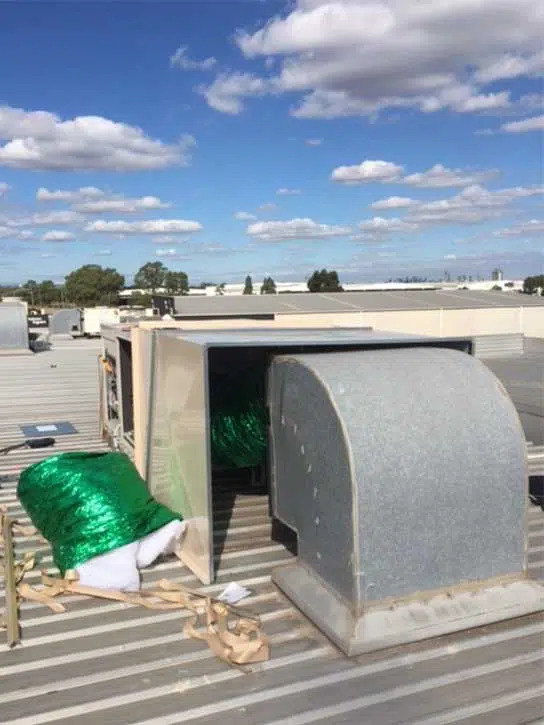 Talk to our technicians today on (03) 9335 2900(03) 9335 2900 or contact usonline and let us know your heating and cooling needs. 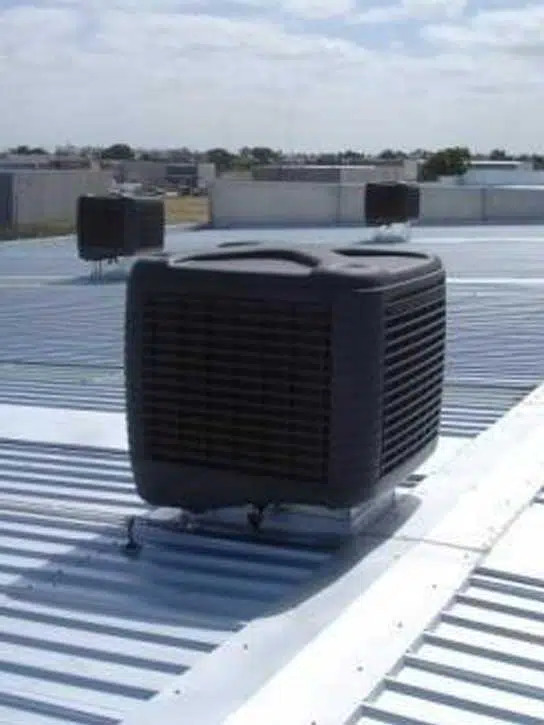 We will provide you with the ideal heating and cooling system that can offer consistent performance throughout the year.